Let’s hear it for the Merc with a Mouth! 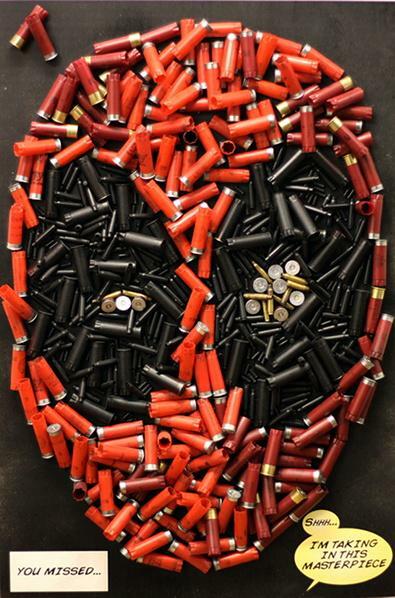 Reports have been flying today that Ryan Reynolds is close to signing the deal to return as Wade Wilson, aka Deadpool. Reynolds portrayed the mercenary in the first Wolverine solo film, and has been attached to the project for some time. That, and with the test footage that was released online earlier this year, has made for the Deadpool film to finally become a reality. Shooting is reported to start in March. Haven’t seen the test footage yet? Well, here you go!